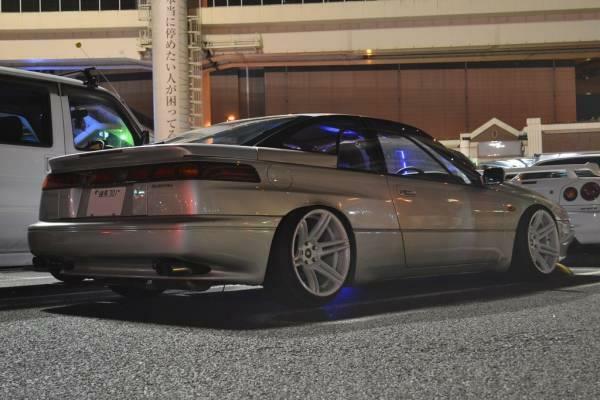 The Subaru Alcyone SVX is probably my favorite Subaru ever built. 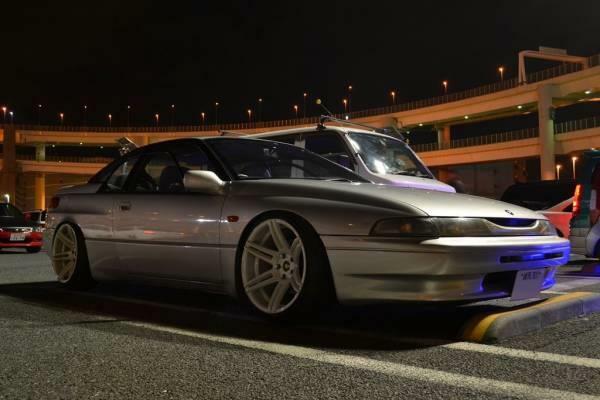 Known in the states as simply the SVX, it was just an odd looking car from the start. The most notable feature was the glass-within-glass windows on the doors. It was also an attempt by Subaru to get into the sports touring car segment that was popular at the time with a touch of luxury as well. Looking at it today, it’s strange, dated, screams 90’s, and is about as cool as a car can be. You don’t see them terribly often in the US, and they are apparently not common in Japan anymore either. 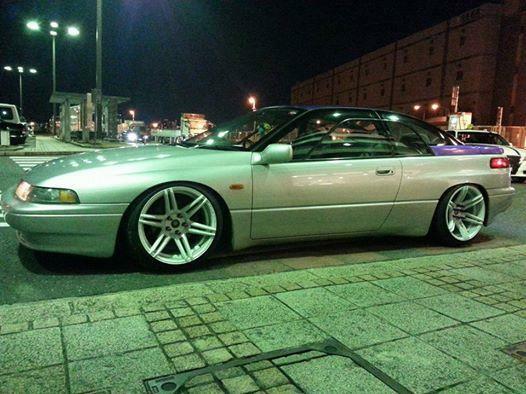 Even more rare is to find a modified example, which makes Yohn’s car stand out. 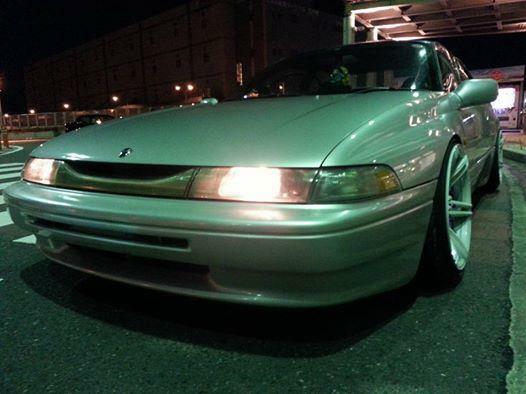 He has taken his SVX into the stanced direction, but also seems to have some VIP influence. There is unfortunately no information on his profile to let us know what else has been done to it, but the obvious modification is the large, deep wheels tucked into the wheel wells.